Northern Ireland has joined Scotland, France, Greece and Latvia in announcing a full ban on GM crops under the new EU opt-out regulations. 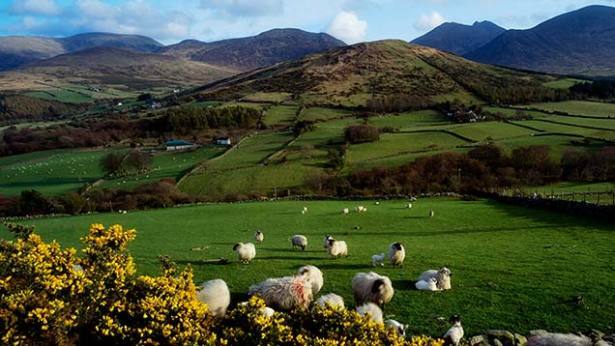 Environment Minister, Mark H Durkan announced Monday that he is prohibiting the cultivation of genetically modified (GM) crops in Northern Ireland. The Minister’s announcement follows an EU decision earlier in 2015 to permit Member States to opt out of growing approved GM crops within their territories. Making the announcement at the launch of Environment Week in Parliament Buildings, Mark H Durkan said: “I remain unconvinced of the advantages of GM crops, and I consider it prudent to prohibit their cultivation here for the foreseeable future. The pattern of land use here and the relatively small size of many agricultural holdings creates potential difficulties if we were to seek to keep GM and non-GM crops separate. I consider that the costs of doing so could potentially be significant and, in many cases, totally impractical. Further, we are rightly proud of our natural environment and rich biodiversity. We are perceived internationally to have a clean and green image. 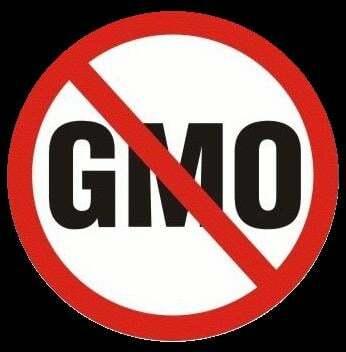 I am concerned that the growing of GM crops, which I acknowledge is controversial, could potentially damage that image. Northern Ireland has now joined France, who announced their decision last week, and also Greece and Latvia in asking for an opt-out from growing GM crops. Germany and Scotland have also made it clear that they will follow the same path. German Agriculture Minister Christian Schmidt informed German states in August of his intention to use a new EU law, passed in March, to ban the use of GM crops. This followed the Scottish Government’s announcement earlier in the same month that they will take similar action to protect Scotland’s clean, green status. The German announcement also came as Professor Carlo Leifert, Professor of Ecological Agriculture at Newcastle University, said that he strongly believes the Scottish Government ban on GM crops is right and that “there are likely to be significant commercial benefits from Scotland being clearly recognized as a GM-free region”.